Gary Kramer, MD, is an accomplished radiologist who serves as president of Cambria Somerset Radiology in Johnstown, Pennsylvania. 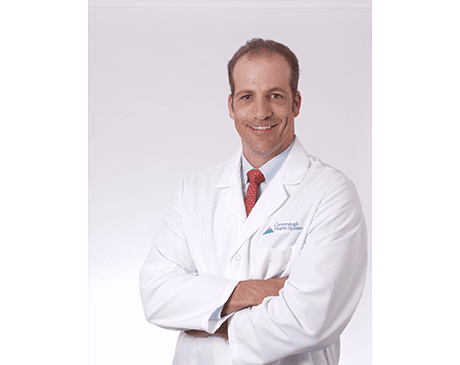 Dr. Kramer leads a team of physicians at his radiology practice and strives to provide the highest quality of care to his patients. He takes pride in offering a broad range of radiology services, including diagnostic and interventional procedures. Dr. Kramer received his Bachelor of Science in Biology from Muhlenberg College in Allentown, Pennsylvania. He went on to earn his medical degree from, and to complete his residency at, Temple University Hospital in Philadelphia. He then completed his fellowship at Thomas Jefferson University and completed his postgraduate work in cardiovascular and interventional radiology. Dr. Kramer is board-certified by the American Board of Radiology in interventional radiology.